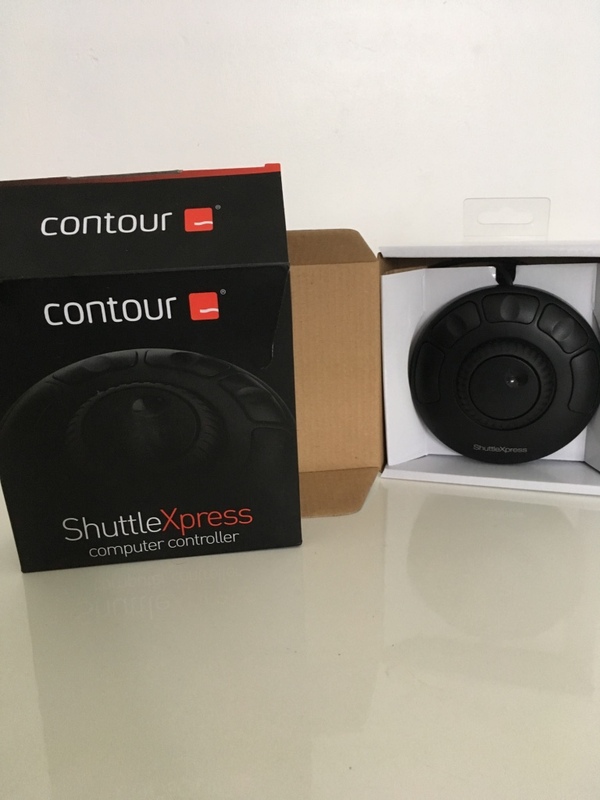 ShuttleXpress, Other MIDI Controller from Contour Design. 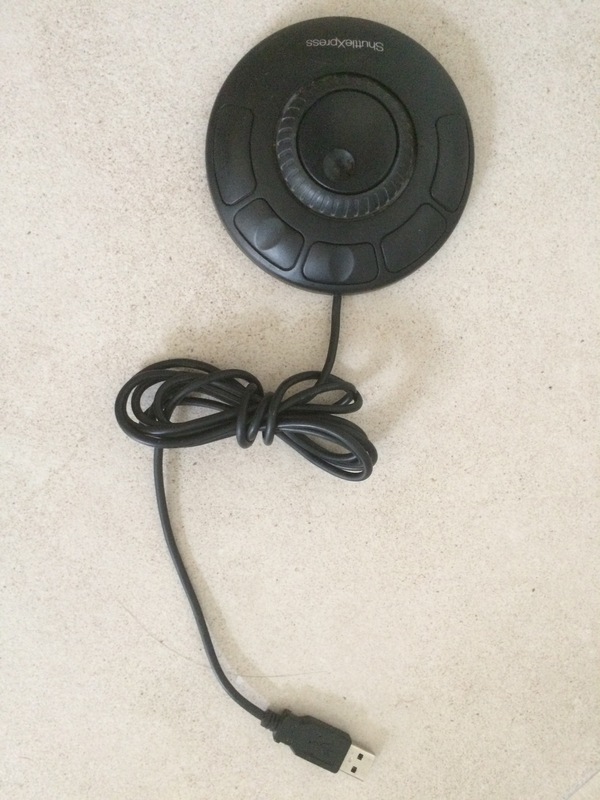 fabamarie's review (This content has been automatically translated from French)" Bad"
mortimer Valla's review (This content has been automatically translated from French)" jog buttons and not too expensive"
I use it for 4 months. 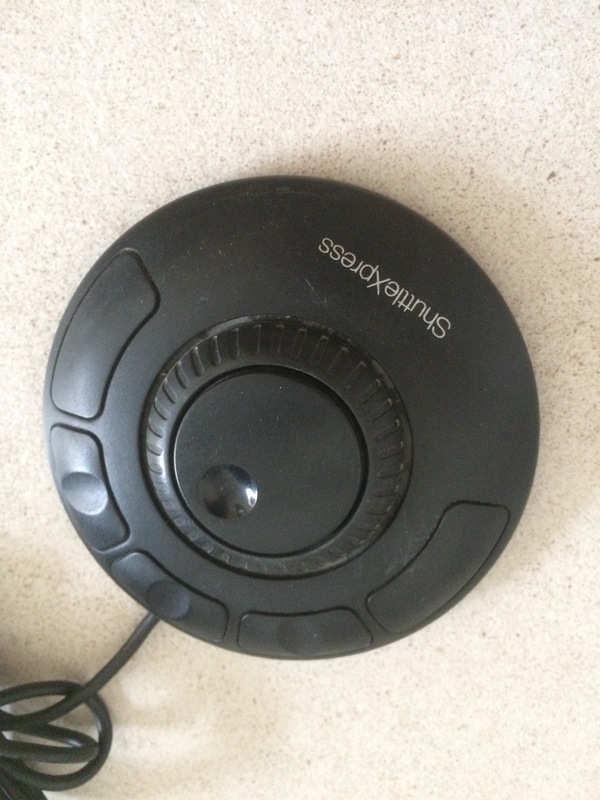 I also have a Frontier TranzPort but I use the battery with the system without son. I like the configuration that is ultra-simple with software that does what you want. I set to work in the window of Logic audio / button to create a backup file before changing a button for the mod gain a start / stop button, a button to create silence and a button to normalize. I use the ring around the jog to implement the gain (+1, +2, +3 ... and the other way around -1, -2, -3 ...). I use it for 6 months to control Logic Pro 7 and iMovie is class! 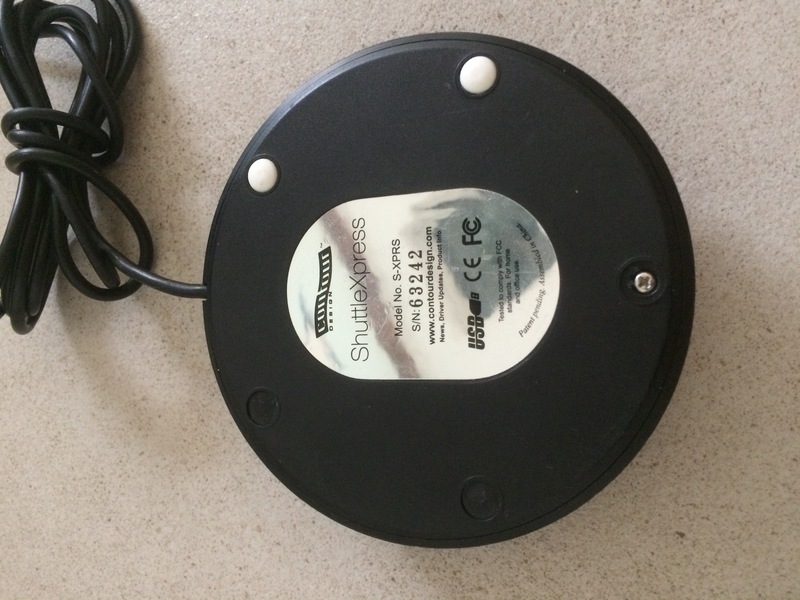 So it's a jog / shuttle that simply plugs into USB-compatible Mac (PPC or Intel), you just set yourself commands for more flexibility, but once done can not be without it! Bought around 6 months ago, available in black or white. I have a powermatt, less complete. it is domed, 28mm high at the top. the palm occurs naturally on the table, and touch the 5 buttons. 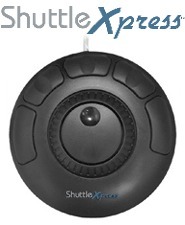 A shuttle, jog a 360 ° rotation (rotation infinite). 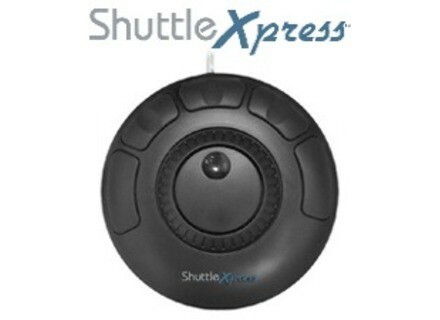 It can be used alone or with other ShuttleXpress or Shuttle Pro. 7 speeds possible and five programmable buttons. We can combine several in string. For a price of around € 50 to 1 / 6 / 2007. This is the ideal choice (value for money) to control music software or video editing.